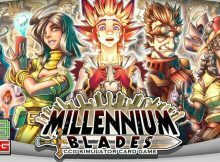 Episode 25: Millennium Blades Review We review the CCG simulator Millennium Blades. 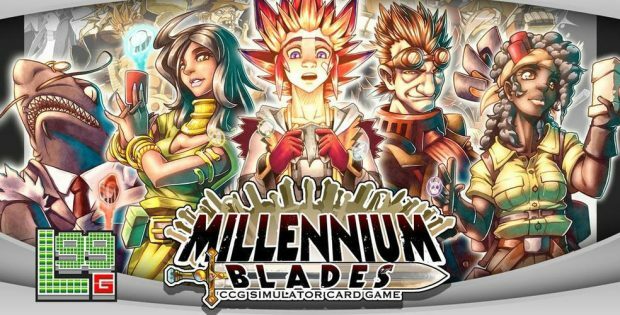 We review the CCG simulator Millennium Blades. 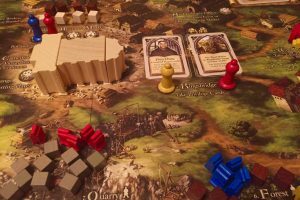 Game mechanisms are the heart of a game. 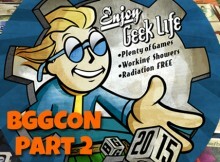 How do we spread the love of gaming? 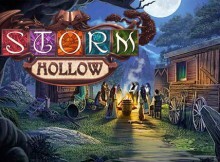 We chat with the co-designer of Storm Hollow. 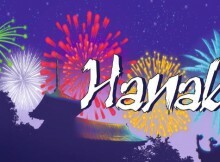 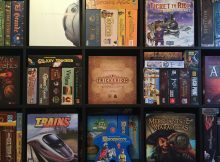 What do we hope to do in 2016? 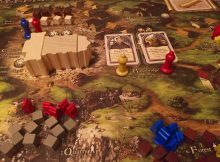 The second half of our BGGCON recap.